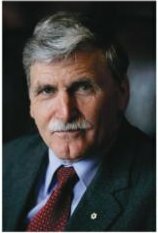 Sunday, March 6, 2016, 4 – 5:30 p.m.
Lt.-Gen. Roméo Dallaire was the head of the UN Peacekeeping force in Rwanda during the 1994 genocide. After it began, along with a small team, he decided to remain in Kigali’s hell and, as a result, saved 30,000 Rwandans. A man of action, a voice of conscience and a humanitarian hero, during this empowering evening he will share his experiences and the ethical and practical challenges he faced in East Africa. While reflecting on what led to his morally courageous decision in 1994, he will also share his insights into the current humanitarian crises the world is facing with Syrian refugees. This is a unique opportunity to hear from one of the great humanitarians of our time. 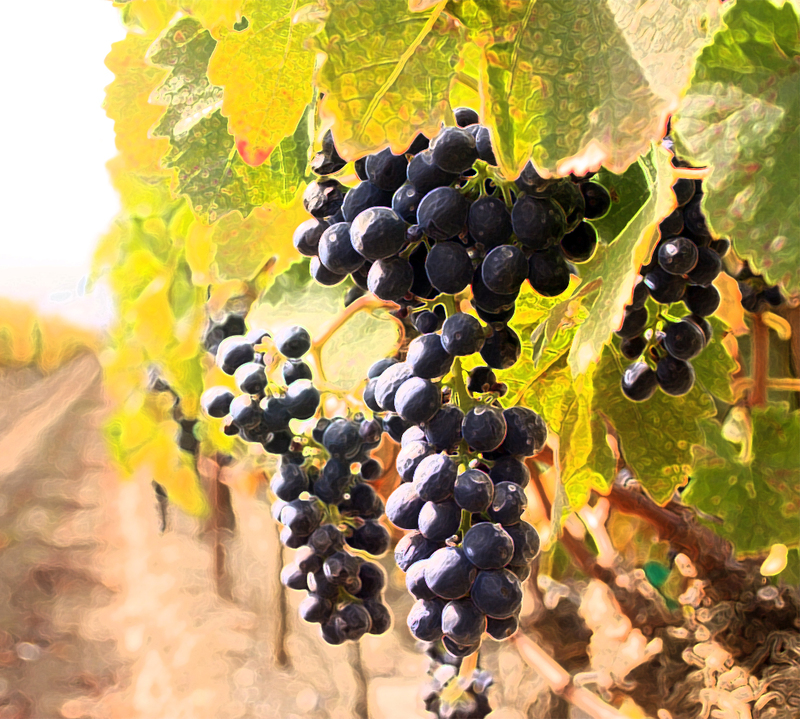 The Napa Community is invited. No admission without reservation because of limited seating. Reservations for the general public open on Sunday, January 31st. Important for CBS Members: Registration opens up for you on Wednesday, January 26th at 8 a.m. First come, first serve, limited seating. If you want to get your seats, be sure to get them before it opens to the public on Sunday, January 31st. Tickets are free and will be available at the link below. Program begins promptly at 4 p.m.; please arrive no later than 3:45 p.m.